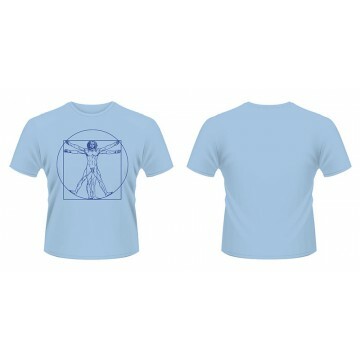 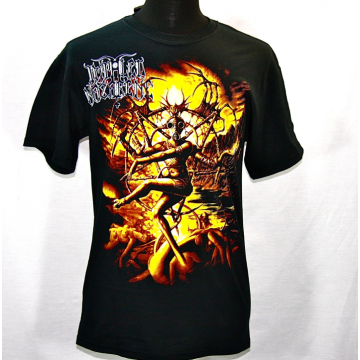 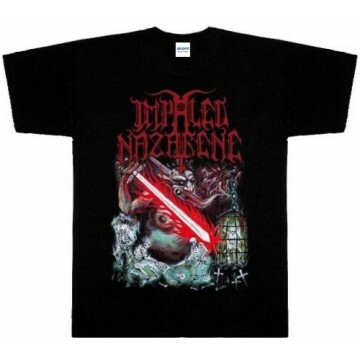 Impaled Nazarene Christ Is The Crucified Whore Printed T-Shirt. 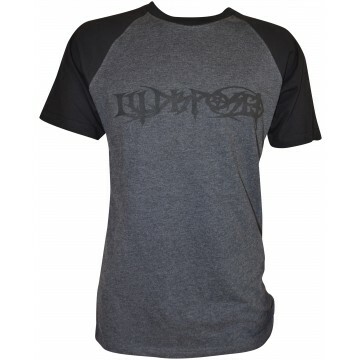 Impaled Nazarene Nuclear Pentagram T-Shirt. 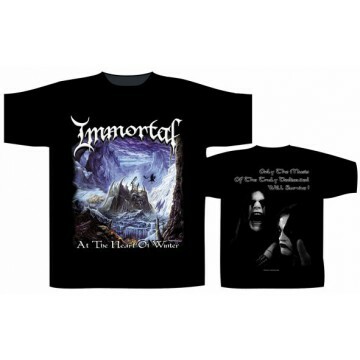 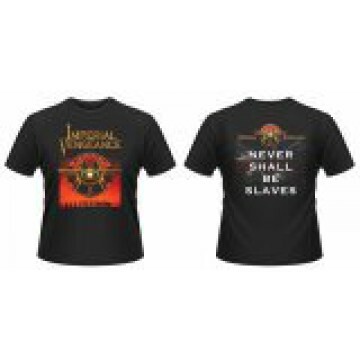  Imperial Vengeance Never Shall Be Slaves T-Shirt. 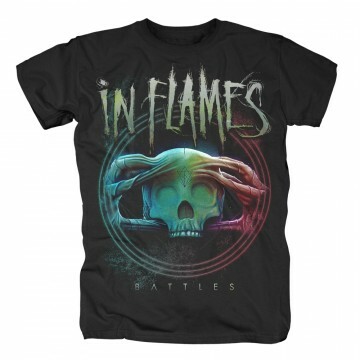 In Battle Kingdom Of Fear T-Shirt. 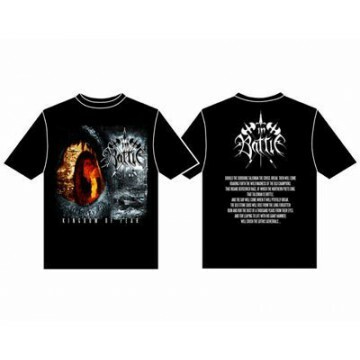 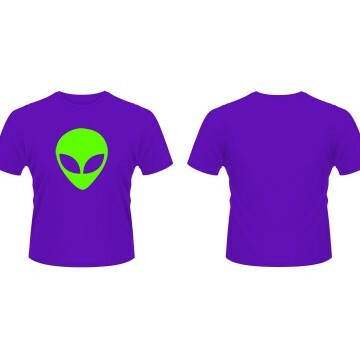 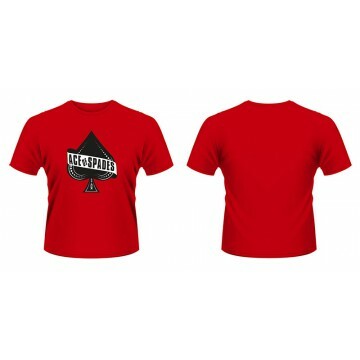 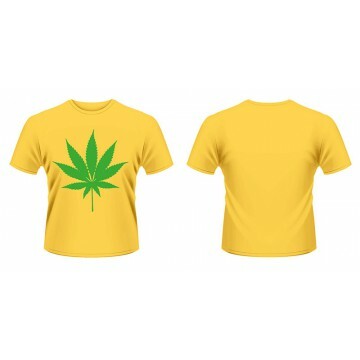 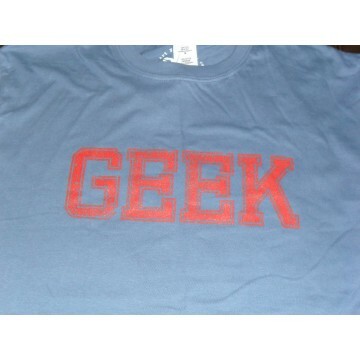 In Battle Kingdom Of Fear Printed T-Shirt. 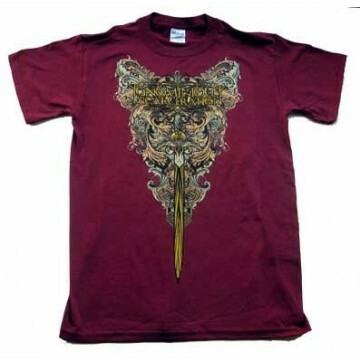 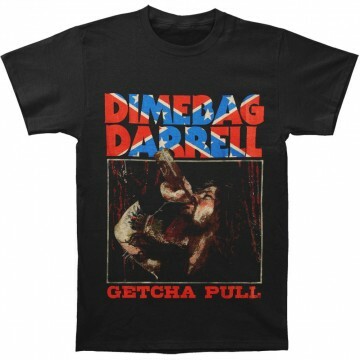 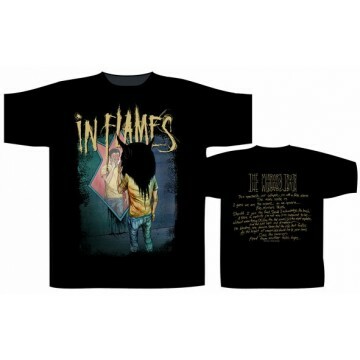 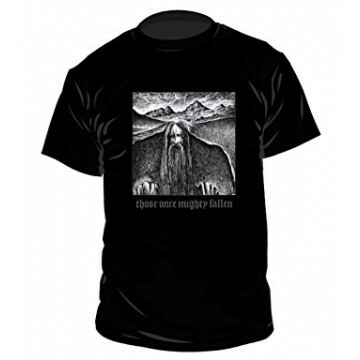 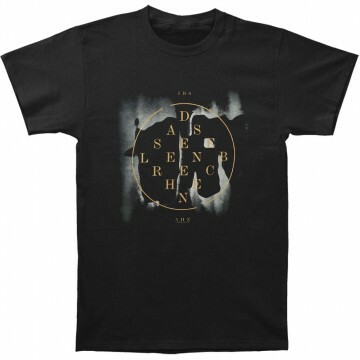 In Flames Mirrors Truth T-Shirt.